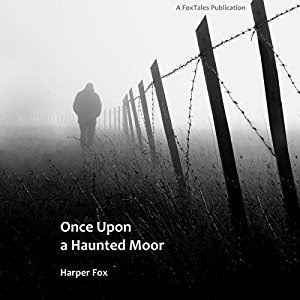 Gideon Frayne is a hardworking local police constable in the village on the Bodmin moor that he grew up in, the village of Dark. Now, he's working on his very first missing child case--a little girl whose family he's known all his life. And he's doubting his competence as a police officer. It isn't a boost to his confidence when his boss sends in a psychic, Lee Tyack. Gideon regards psychics as frauds, doesn't want anyone giving Lola's mother false hope when it looks more and more like Lola must be dead, but Lee is hard to hate. In fact, whether he can find clues to what's happened to Lola or not, he's remarkably perceptive about Gideon, his heart, and the sexuality he's been so determined to hide that it's cost him one lover already. There's a good mystery here, and a good romance, too, wrapped into a short story that's the start of a mystery series. I like these characters, not just Gideon and Lee, but Gideon's coworkers and the people of Dark.